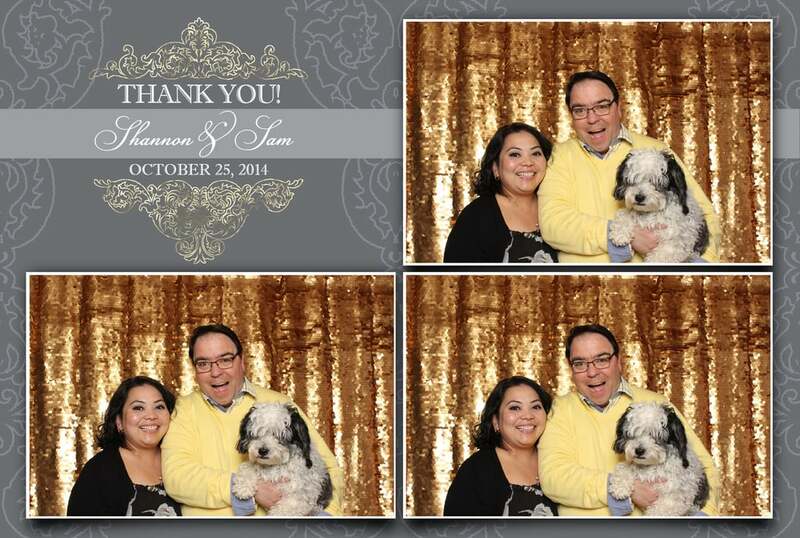 FREQUENTLY ASKED QUESTIONS — HNL Photobooth Co.
What makes HNL so special? why are “open-air concept" Booths so popular? 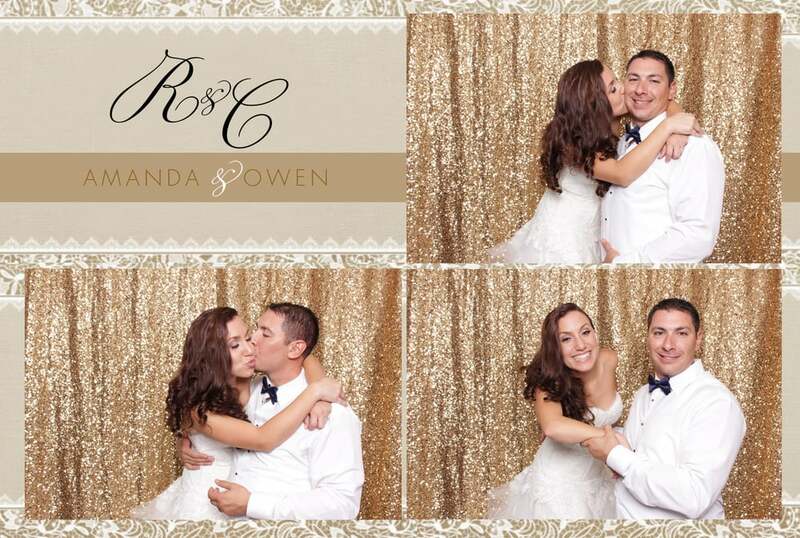 HNL Photobooth Company is Hawaii's leading modern open-air photo booth service. Unlike old-fashioned boxy booths with curtains you take passport pictures in, an “open-air concept” allows people to see all the laughter and be enticed to join in. An open style also keeps your options open to everything from beautifully posed group photos to unpredictable photo bombs. Witnessing the fun going on before your eyes is contagious! We will travel anywhere on Oahu and never charge a travel fee. We understand not every great venue on Oahu is located in the Honolulu area. Just like you, we enjoy all the beauty Oahu can offer. For outer island events (Maui, Big Island, Kauai etc), please contact us for special flat rate pricing. We would love to hear from you as well. 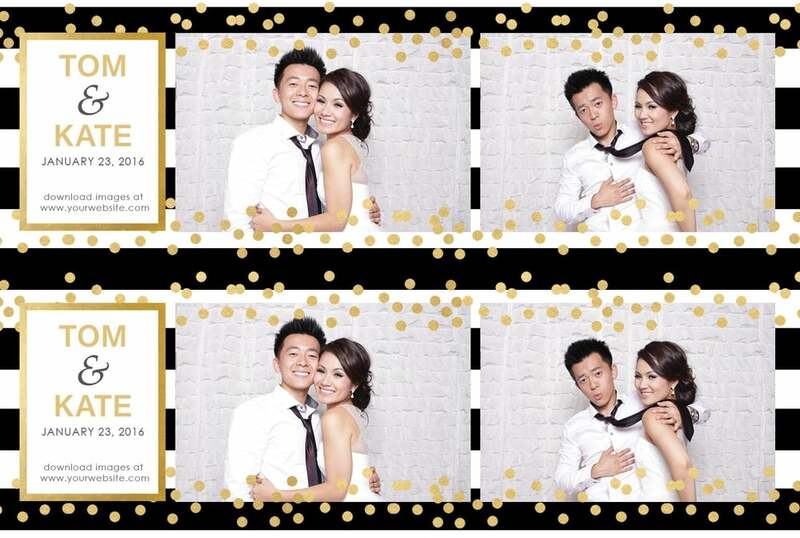 You can choose your package and begin to reserve your photo booth at our website here. To ensure our availability, an agreement will be signed and a retainer payment of $300 is required at the time of reserving. The remaining balance can be paid anytime at least 45 days before your event. If your event gets postponed to a later date, we can apply the payment to a new date at no additional cost depending on our availability. Most definitely! Our Booth Managers are highly trained in the art of modern photo-boothing. They will arrive 60-90 minutes before your time, set up and break down the photo booth, assist your guests with taking photos, creating fun HNL Boomerangs, and emailing photos direct to their phone. Our HNL Booth Managers are there to make sure everyone has memorable experience and giving you peace of mind that your photobooth experience will be incredible. Is it reeeeally unlimited prints? What are the space, venue, and power requirements for set-up? Can you do outdoors Events? + Our booth space requires a minimum 10' x 10' area, a minimum height of 7'11" for the backdrop. + A power outlet must be available be within 30 feet, and the ground must be level. + We will also need a venue provided table for props. + If your have an outdoor venue, a suitable shelter away from direct sun, rain, and wind will need to be provided. If your event is outdoors during daylight hours (8am - 5pm), a shelter will be required. Please contact us with any concerns and will be glad to work with you. What kinds of props are provided? With our HNL Premium props selection, we’ll bring a collection of hand-selected props for you and your guests to have fun with. We have plenty of witty signs, stylish hats, stellar, panda heads and Hawaiian pineapple props— just to name a few. We constantly search the world for the best props and change out our selection often. The choices will vary with event theme and photo booth package chosen. We have many beautiful print design templates to choose from. You can personalize our current selection with any text or color theme you would like, just make sure you let us know. If you want to use your own logo or a fully custom template, be sure to notify us and we can work with you (additional charges may apply). Within 48 hours after the event, your guests can access the event photos via our Facebook gallery here. Within 72 hours after the event, we will email you a link to our HD event gallery here where you can download all your photos with a provided download-PIN. For our 4 hour packages, a gift HNL USB drive of all photos and videos taken will also be sent to the mailing address provided within 7-14 days. Our event venue requires proof of insurance, is your company insured? Definitely! We have been just about everywhere in Hawaii, and with a $2M insurance policy we got you covered. Just let us know if you would like to request a copy.